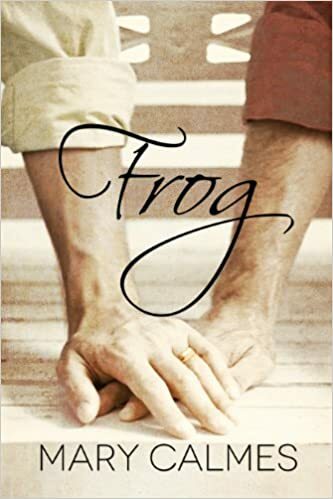 "Frog" by Mary Calmes- M/M, contemporary romance~ Price drop to $1.99! 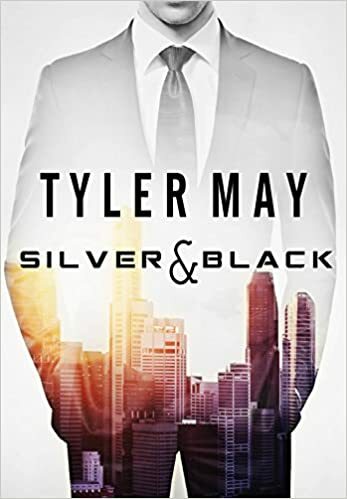 "Old School Discipline" by Misha Horne- M/M, contemporary romance~ Price drop to $0.99! 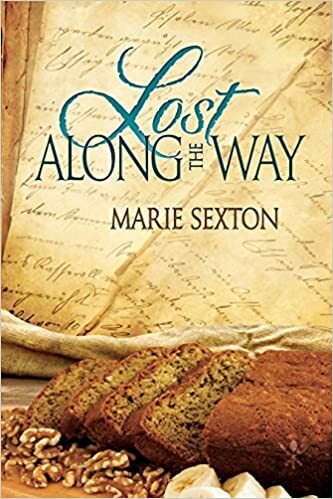 "Lost Along the Way" by Marie Sexton- M/M, contemporary romance~ Price drop to $1.99! 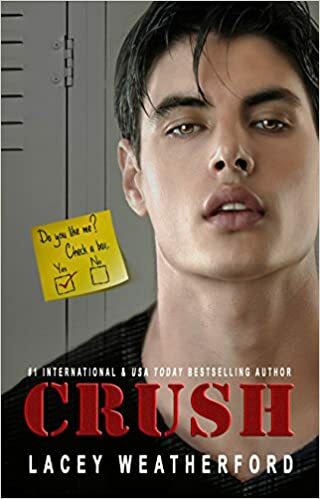 "Crush" by Lacey Weatherford- YA, contemporary romance~ Price drop to FREE! 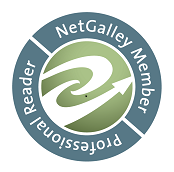 "Six Ways from Sunday" by Mercy Celeste- M/M, contemporary romance~ Price drop to $0.99! 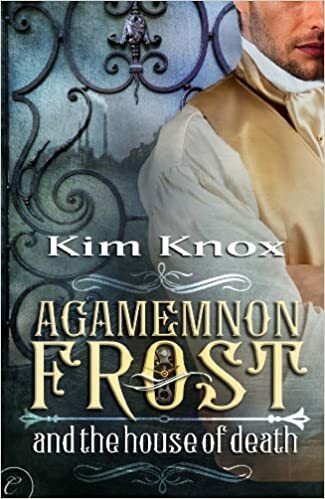 "Agamemnon Frost and the House of Death" by Kim Knox- M/M, steampunk romance~ Price drop to $0.99! 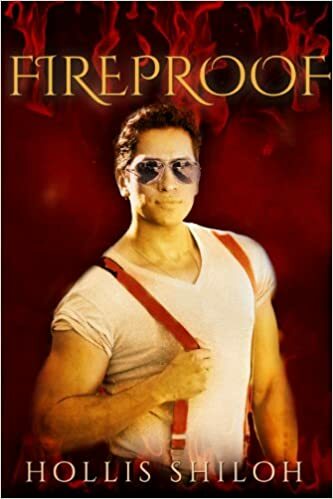 "Fireproof" by Hollis Shiloh- M/M, paranormal romance~ Price drop to $0.99!